Healthy habits begin at a young age. That is why pediatric dentistry is so important. 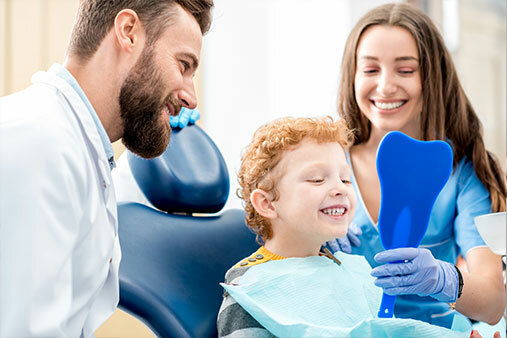 When your child attends routine dental cleanings and examinations at National Dental, he or she will be receiving the highest-quality compassionate care possible. In addition to simply cleaning the teeth, our skilled and knowledgeable team will also foster a friendly environment, where your child can develop proper oral hygiene habits that can offer a lifetime of benefits. Did you know that the American Academy of Pediatric Dentistry suggests that your make your child’s first dental appointment by his or her first birthday or within six months of the eruption of the first tooth? This will ease your child into a dental routine and help them understand that going to the dentist can be fun. Even more importantly, this first visit can allow your doctor to identify any potential issues early on. During the appointment, the doctor will assess your child’s teeth, gums, jaws, and oral soft tissues. Depending on their age and need, we may also clean your child’s teeth, and recommend any necessary preventative treatments, such as topical fluoride or dental sealants. By the end of this first consultation, your dentist will be able to determine your child’s specific dental requirements and will recommend a cleaning and examination schedule based on those needs. For children and adults alike, brushing and flossing is crucial for long-lasting oral health. Introducing your child to healthy habits at an early age will help them carry these practices over into adulthood. Although familiarizing your child with routine brushing can be challenging at first, we have compiled a list of helpful tips and tricks that can help your child become excited about his or her oral health. The American Academy of Pediatric Dentistry reports that a significant number of childhood dental injuries are sports-related – between 10 and nearly 40 percent. Protecting the teeth is absolutely vital if your child plays contact sports of any kind. A simple mouth guard can prevent a wide array of dental traumas. Although over-the-counter mouthguards can be found in any sporting goods store, most individuals find that their child is more likely to wear the appliance consistently if it is custom-made. At National Dental, we can fabricate a custom mouth guard for your child to wear while he or she is on the court or field. This simple investment can save you a tremendous amount of time, worry, and money in the future. Peace of mind is priceless. 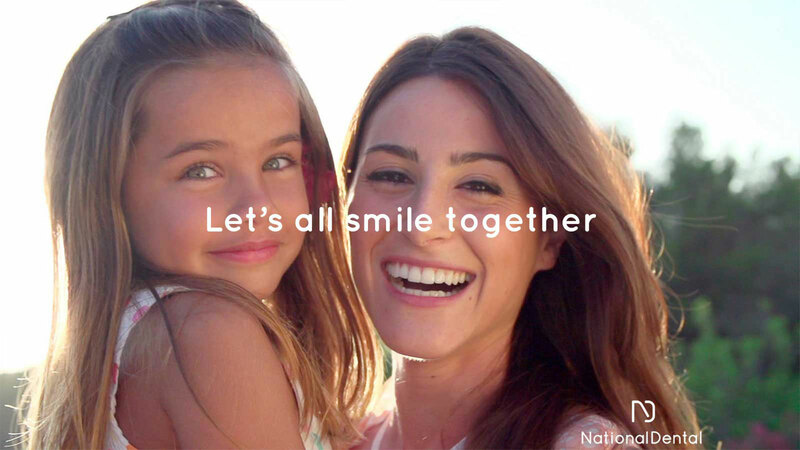 Our team at National Dental strives to create a comfortable, calming, informational, and fun environment for patients of all ages. 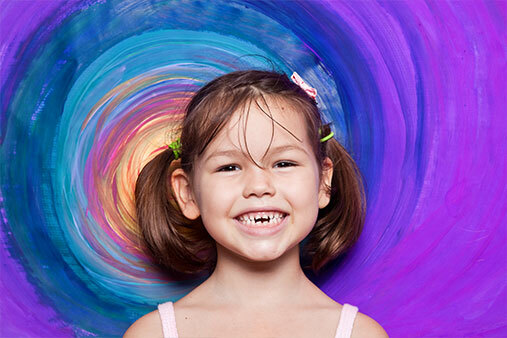 If your child is in need of pediatric dental care, we invite you to schedule a consultation at our practice. Give us a call at (516) 535-0544 or contact us online anytime.